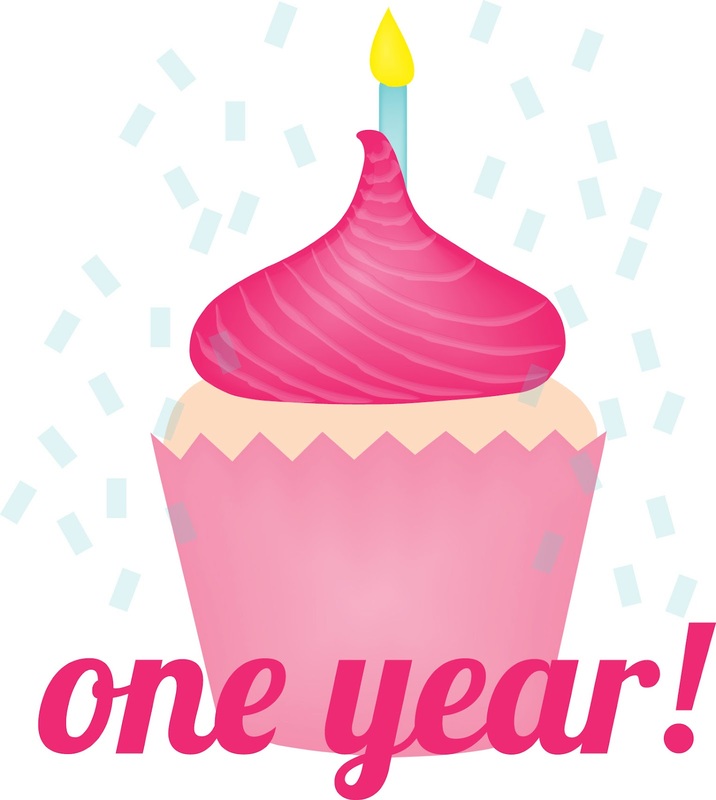 Tulle & Combat Boots: One year! & a giveaway! One year! & a giveaway! A year ago today, I did my first outfit post on the blog (my first first post was a sort of DIY review, but I think my first outfit post was really the start of my blogging adventure). And to celebrate this one year, and all the photos and outfits and wonderful people I've met, I am going to do my first ever giveaway! The lovely Kim from Cupcakes & Mace is joining me in this endevour by giving away one of her Baskerville italic ampersand necklaces, one of which I featured in this outfit. Just fill out the form below, and you will be entered to win this lovely necklace in black or white (your choice!). Don't forget to tell your friends about the giveaway! I'm super excited about this, and I can't believe it's already been one year!